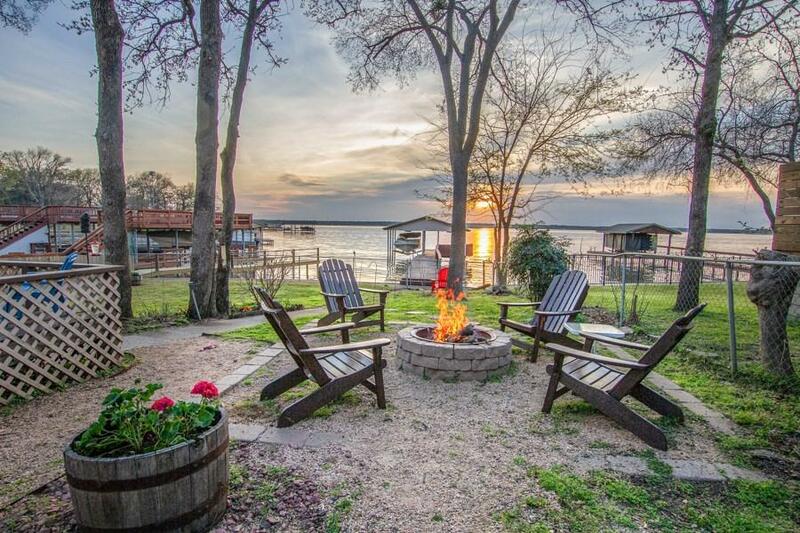 Breathtaking sunsets await you from this super well-maintained home. 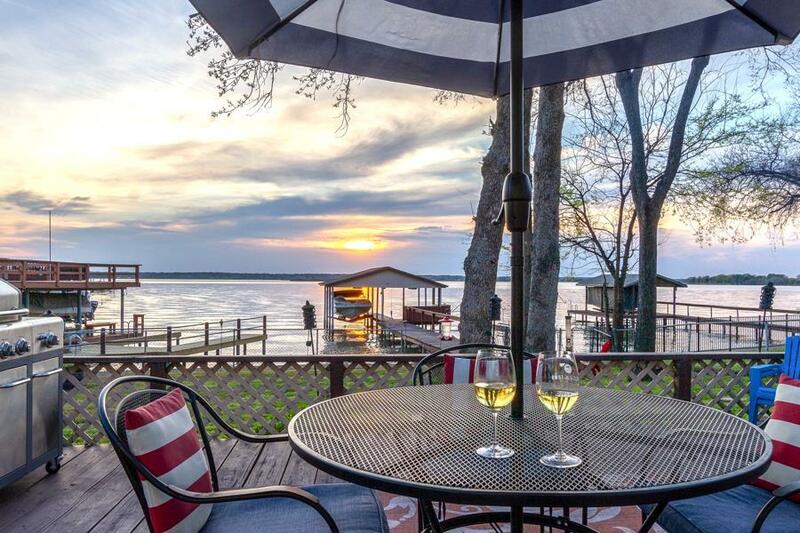 This fabulous waterfront home is move-in ready! 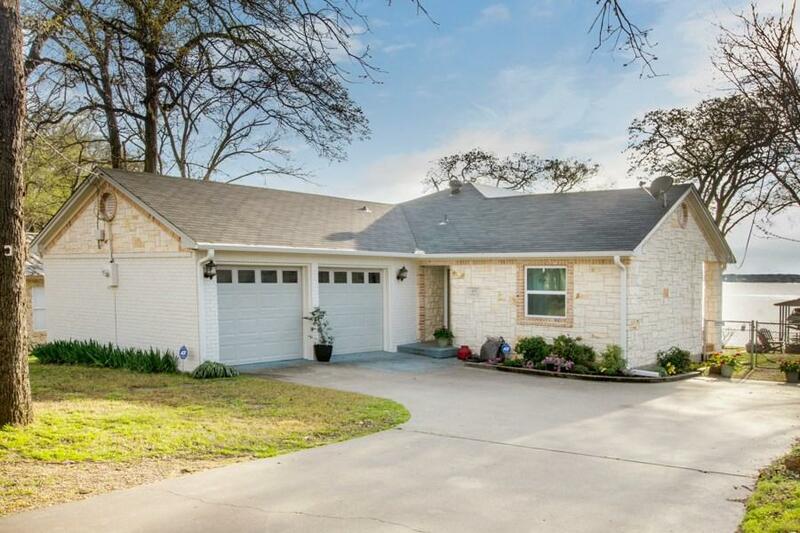 Home offers a wall of windows on both floors, private balcony off the top floor, an updated kitchen with granite countertops, appliances less than 2 years old, plenty of cabinets, updated bathrooms, a fireplace, the list goes on and on! 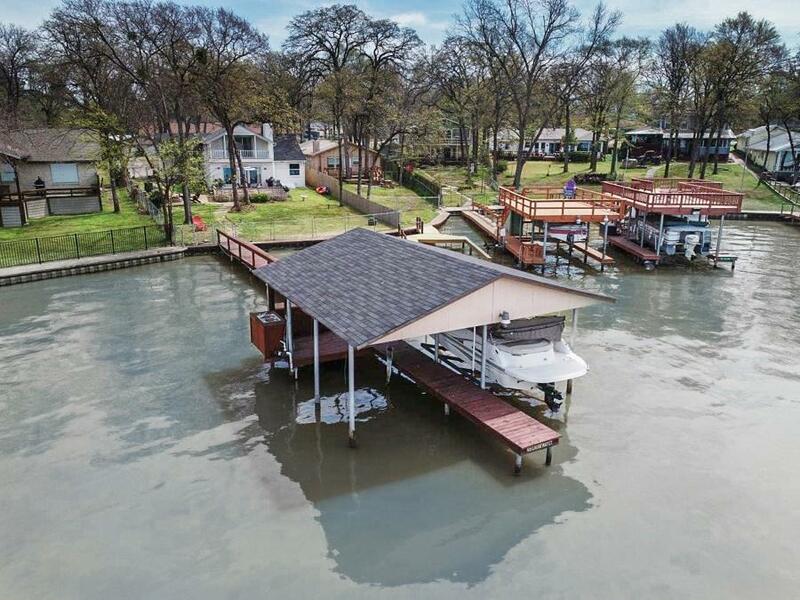 In the past 1-2 years updates include: roof, paint, dock wood, fish cleaning station, boat lift service, cradle, circle driveway, windows and all have been replaced. Ask for a list of all improvements! This one will NOT last long!